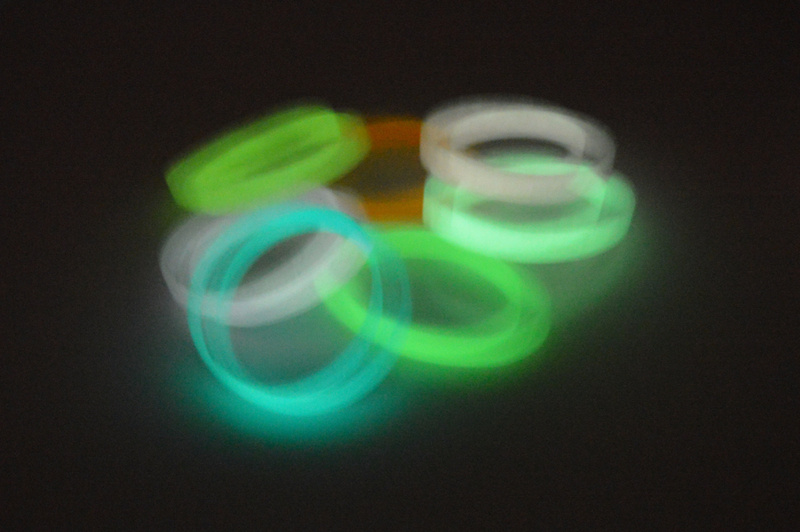 Glow-in-the-Dark silicone wristbands are perfect for fun party favors, excellent Halloween candy alternatives, and fun backlight options for parties and venues. Our latex-free, customizable wristbands are available in eight glowing colors: red, orange, yellow, green, blue, purple, pink, and white. Charge them during the day to see their effect dazzle at night!